Sarah Moss is a Professor at the University of Warwick. 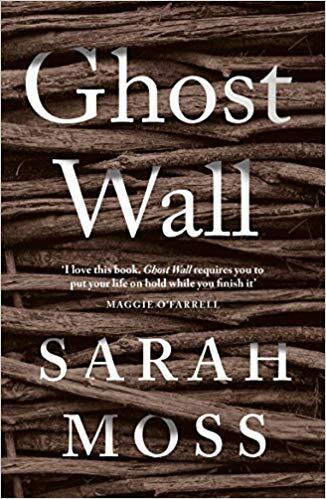 Ghost Wall is her sixth novel, following Cold Earth, Night Waking, Bodies of Light, Signs for Lost Children, The Tidal Zone and a memoir about living in Iceland, Names for the Sea. She has been shortlisted for the Wellcome Book Prize three times & the RSL Ondaatje prize once. She has written for the Guardian, New Statesman, Independent and BBC Radio & has been a reviewer on Radio 4’s Saturday Review. She was a guest curator at last year’s Cheltenham Literary Festival. She lives in Coventry with her husband & two sons. Carys Davies’ short stories have been widely published in magazines and journals, and broadcast on BBC Radio 4. 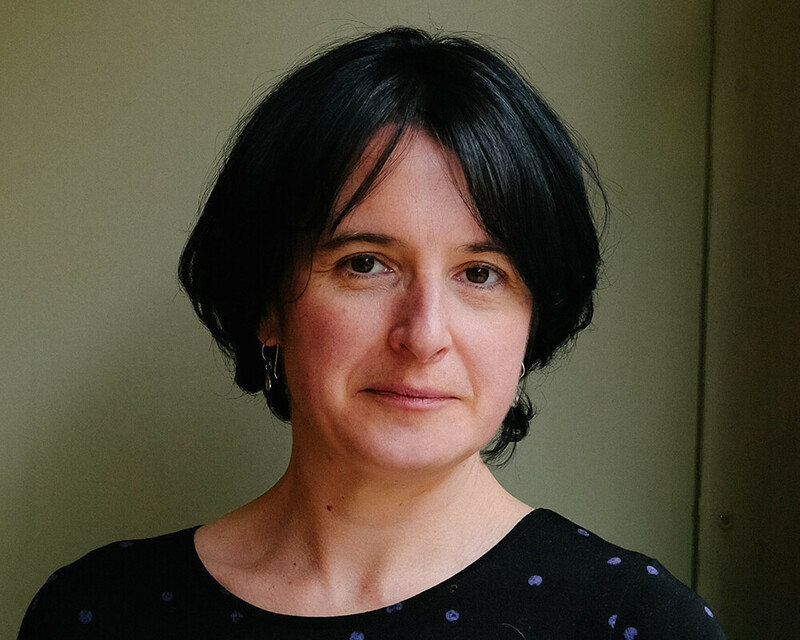 She has won the Jerwood Fiction Uncovered Prize, the Society of Authors’ Olive Cook Award, the Royal Society of Literature’s V S Pritchett Prize, and a Northern Writers’ Award. Her second collection, The Redemption of Galen Pike, won the Frank O’Connor International Short Story Award 2015. 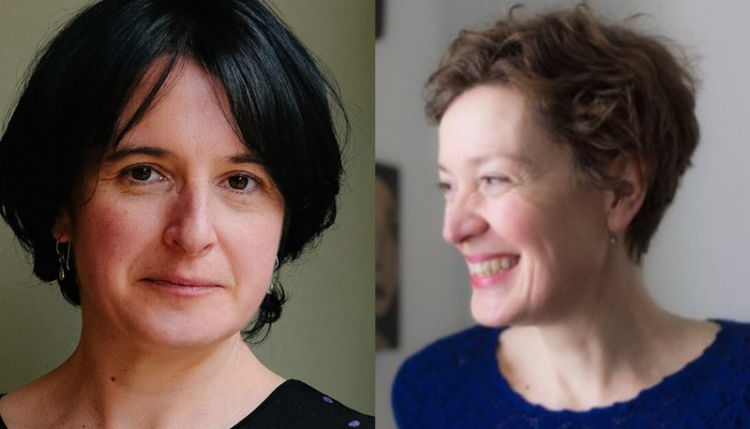 She was longlisted for the 2014 Sunday Times EFG Short Story Award, and shortlisted for the 2015 Wales Book of the Year. Her first novel, West, was a 2018 Book of the Year for both The Guardian and The Sunday Times. She lives in Edinburgh.